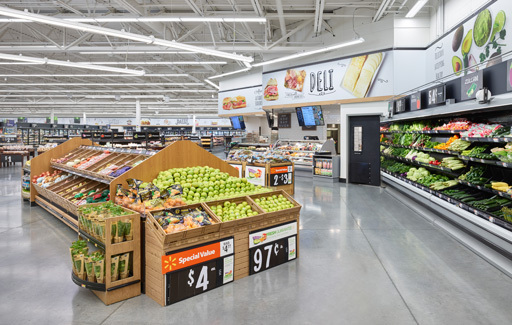 As part of an effort to adapt to and expand in more urban and suburban markets, we worked with Walmart to bring together a variety of store styles and options into the Neighborhood Market program. 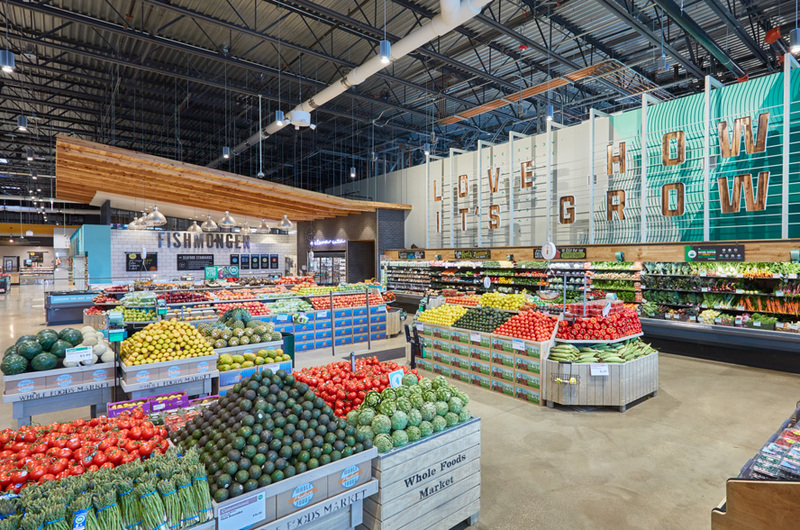 The concept is a format that uses a smaller footprint, while still offering a pharmacy and household goods in addition to full-line grocery. 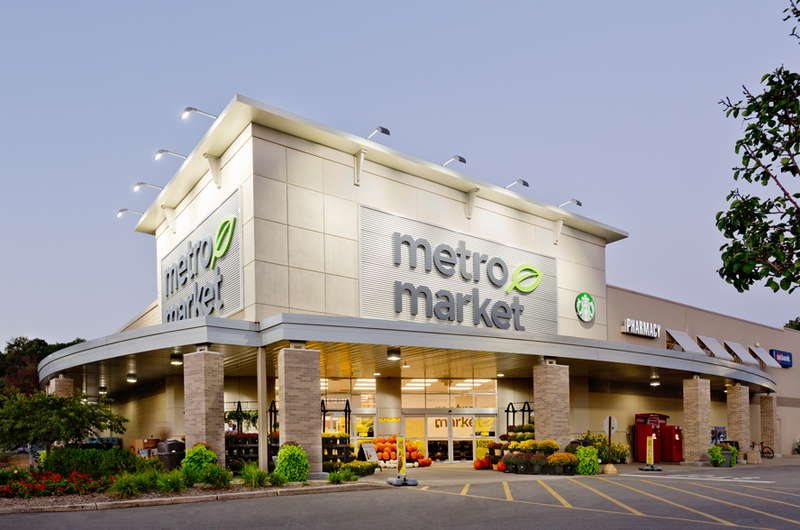 The format also uses unique exterior and interior finishes to distinguish Neighborhood Market stores from the popular Supercenters. Our team utilized past experience with these specific stores to generate a prototype design where features that are code-compliant across a majority of jurisdictions are inherent, streamlining the overall process.